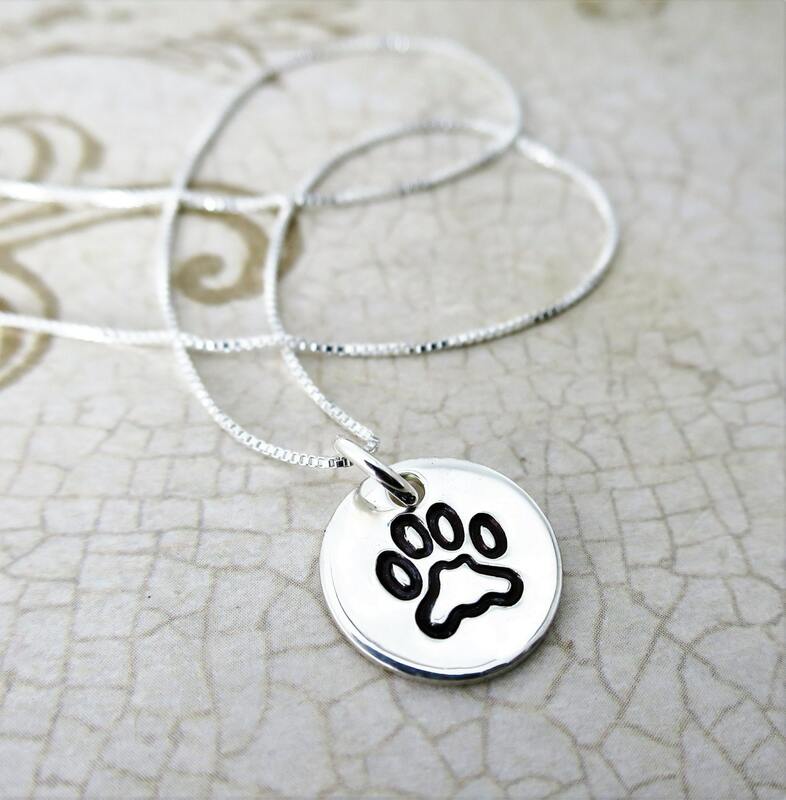 ∞Perfect for the animal lover or pet mom. 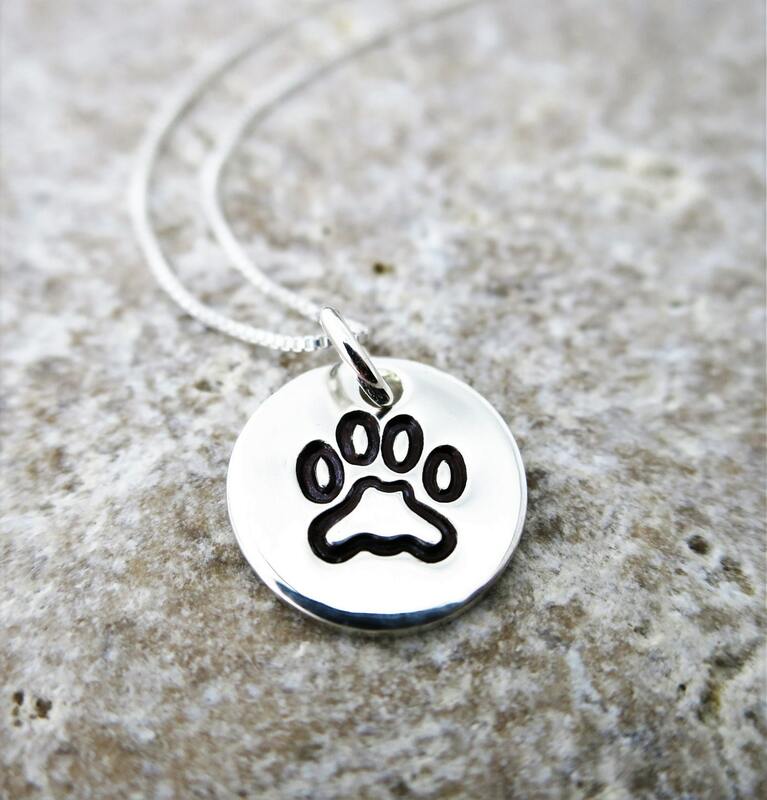 A lovely way to show your 'pet pride'! ∞Length: 16", 18" or 20"
∞Gift note optional. 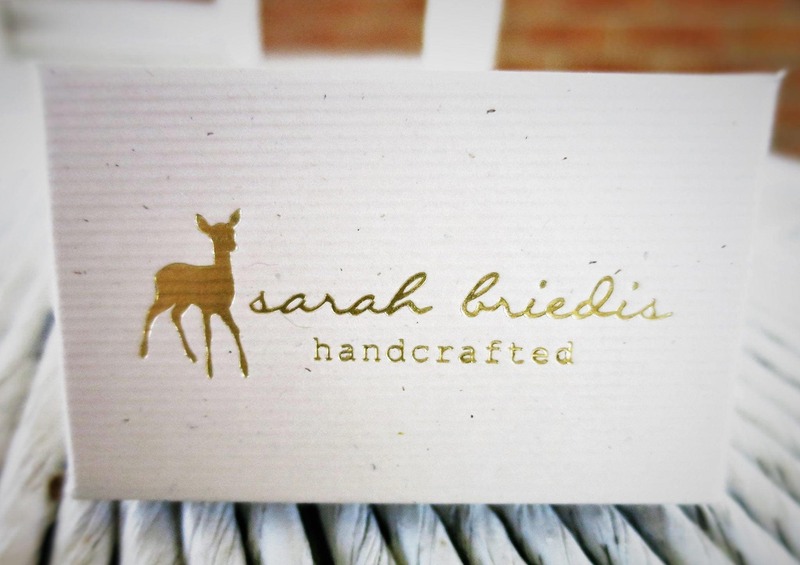 I’d be happy to write out a note if you are sending your gift direct. Just let me know the specifics in the ‘note to seller’ at purchase.